The Horseware Amigo Bravo 12 Pony Original Turnout Lite 0g has a tough 1200 Denier polyester outer, with an antirub polyester lining. 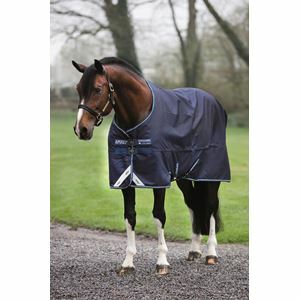 This lightweight turnout rug offers value and durability in one, and features the classic original cut, and is now compatible with the Horseware Liner System (not included). 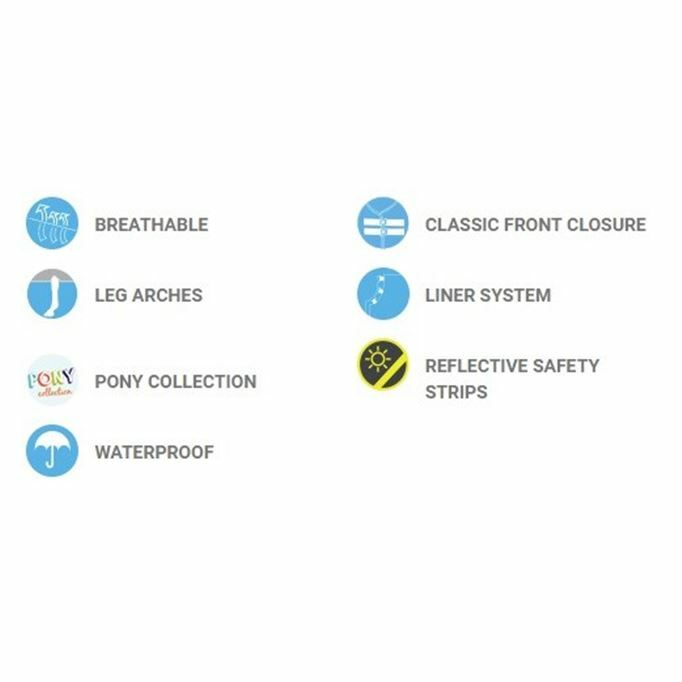 The Horseware Amigo Bravo 12 Pony Original Turnout Lite 0g features the front leg arches. Horseware Amigo bravo rugs are waterproof and breathable.